Tzvetanka was born in Pazardzhik in Bulgarian Thrace, and started singing and playing accordion at age 9. She went on to master tambura and piano, and studied folk music at Kotel High School for Folk Music and received a B.A. 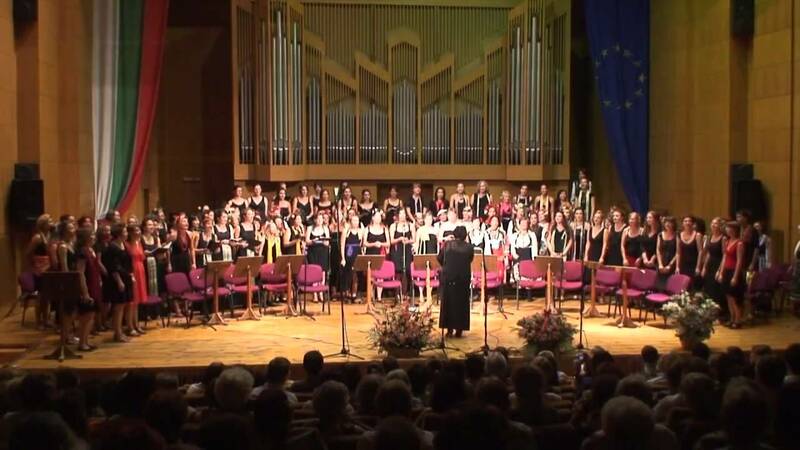 degree in choral conducting and folk instrument pedagogy from the Academy of Music and Dance in Plovdiv. During the 1980s she directed the choir of a regional professional ensemble of folk song and dance in the town of Pazardzhik. 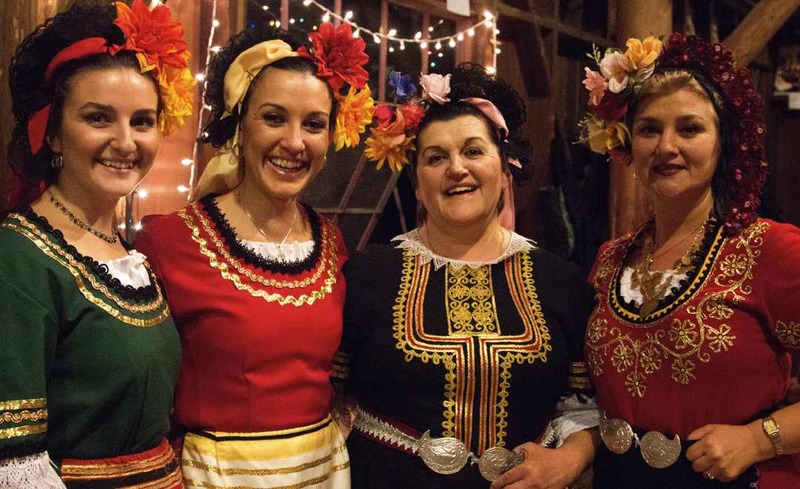 During the 1990s she was a soloist and assistant choral director of a number of professional women’s choirs in Sofia, including the Bulgarian National Ensemble of Folk Song and Dance, founded by Filip Koutev. She performed with Ensemble Trakiya for five years and conducted the Pazardzhik Ensemble choir for seven. In 1993 she began working with two Bulgarian-style choirs in Denmark, and also sang with Cosmic Voices from Bulgaria and Les Grands Voix Bulgares.